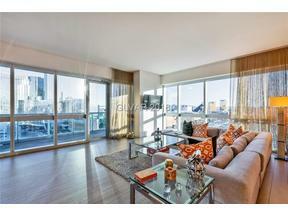 The photo above was taken from a Mira Villa Condo that has beautiful golf course views. 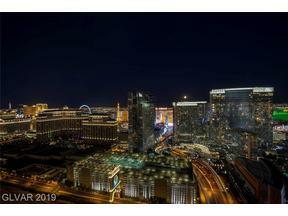 Surrounded by the TPC Canyons Golf Course with Red Rock Mountains to the West, and Angel Park Golf Course, with peek-a-book strip views to the East, Mira Villa is an intimate luxury condo community comprised of 132 units, located in the Summerlin masterplanned community. 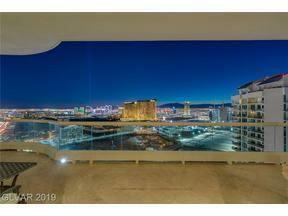 Uniquely designed, this 4 story mid rise condo complex is one of our favorite communities in all of Las Vegas. With its great location across from the JW Marriott Hotel and near Tivoli Village and Boca Park, buyers love the convenience to restaurants and shopping, yet also enjoy a serene setting. 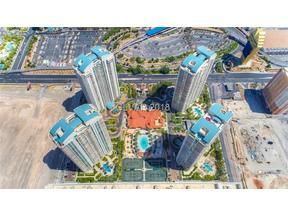 Find Mira Villa Luxury Condos for Sale Below. 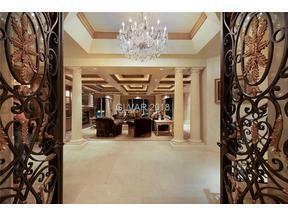 Contact The Stark Team to get started in your home buying search in the Mira Villa area. 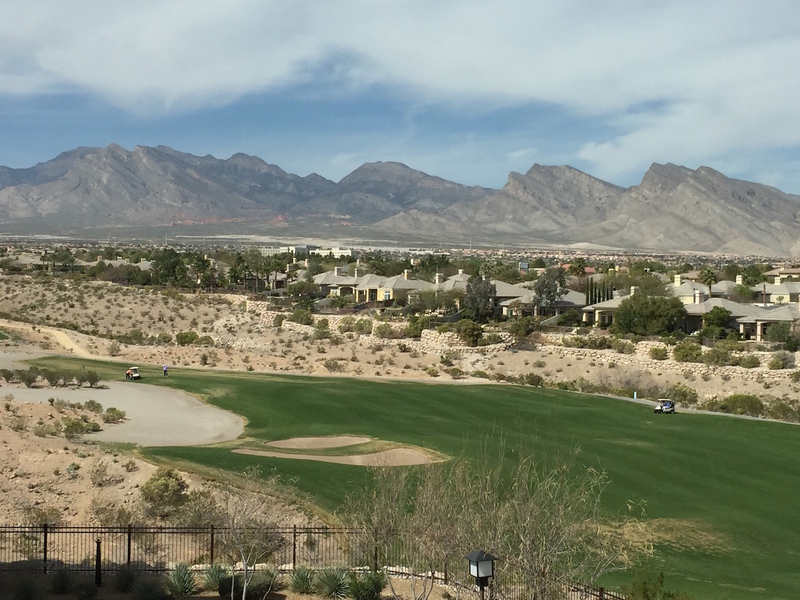 If You Like Mira Villa, You May Like Fairway Hills, A New Luxury Condo Community Now Selling in The Ridges Village of Summerlin.